British customers now have the chance to put their name down for the first all-electric Audi. 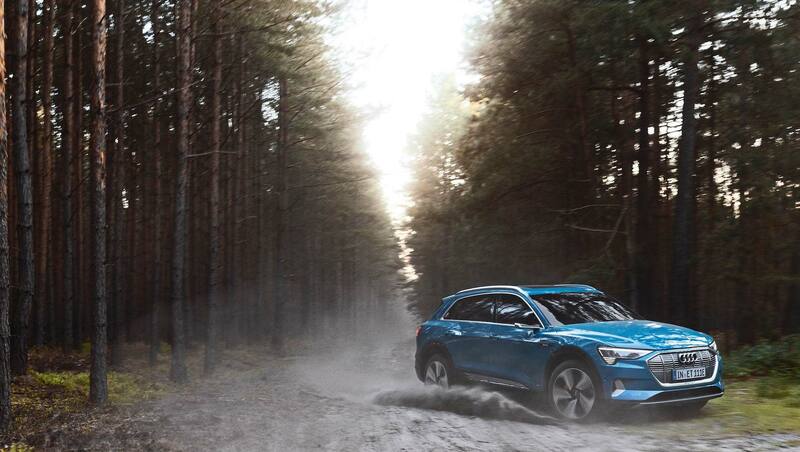 Open for ordering through the firm’s UK dealer network, the five-seater e-tron SUV marks a major step in Audi’s plans for electrification. 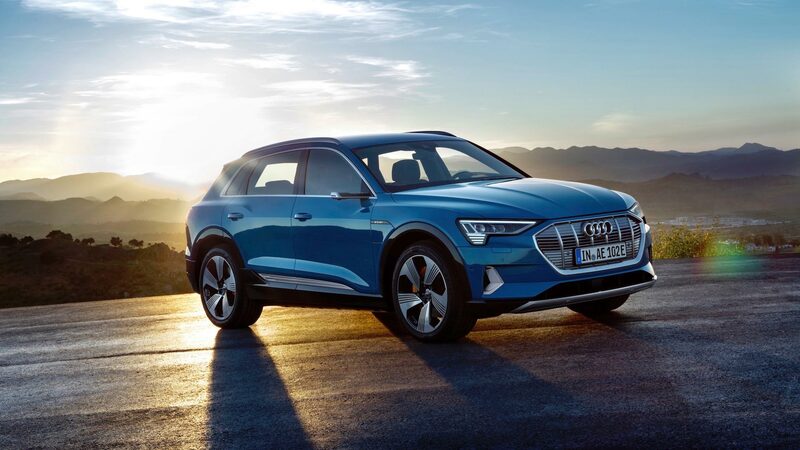 The company plans to field a total of 11 further new electric vehicles by 2025, making the e-tron an important milestone for Audi cars without internal combustion engines. Audi offered a limited number of special Edition 1 versions of the e-tron to customers who placed an early deposit. Those interested parties had a headstart of two weeks on everyone else, with all 30 Edition 1 cars now spoken for. The specification for the Edition 1 is intended to be appropriately lavish, although Audi is being notably quiet about exact details of even pricing for the limited model. 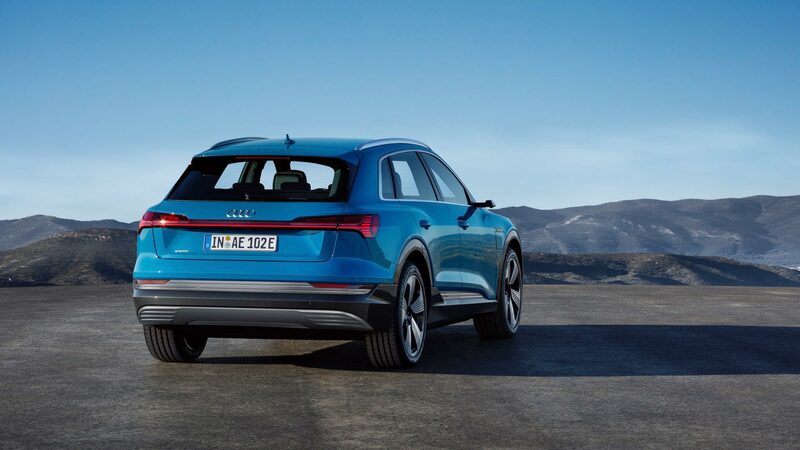 Rivals such as the Tesla Model X will be firmly in Audi’s sights, however. Those who missed out will be able to console themselves with the standard e-tron, with prices beginning from £71,490 OTR. Alternatively, buyers can plump for the more exclusive £82,240 Launch Edition, with extra equipment and special design flourishes. Launch Edition cars will be identifiable by the black styling pack applied to the front grille and exterior window trim. Most noticeable will be the fancy door-mounted rear-facing cameras, dispensing with something as old-fashioned as conventional door mirrors. All e-tron versions will come with 20-inch alloy wheels, air suspension, LED headlights, and Audi’s Virtual Cockpit display for instrument dials. Most important of all is the 95kWh battery pack beneath the passenger compartment, which powers the e-tron’s two electric motors. 0-62mph takes 5.7 seconds, with a total electric range of up to 241 miles based on the WLTP testing cycle. Fast charging stations are capable of giving the e-tron 80% battery capacity in just 30 minutes. Launch Edition cars come front wing-mounted with charging points that can be revealed at the press of a button. The first UK e-tron deliveries are expected to be made in April 2019, leaving just a few exciting weeks to wait for those who place an order.